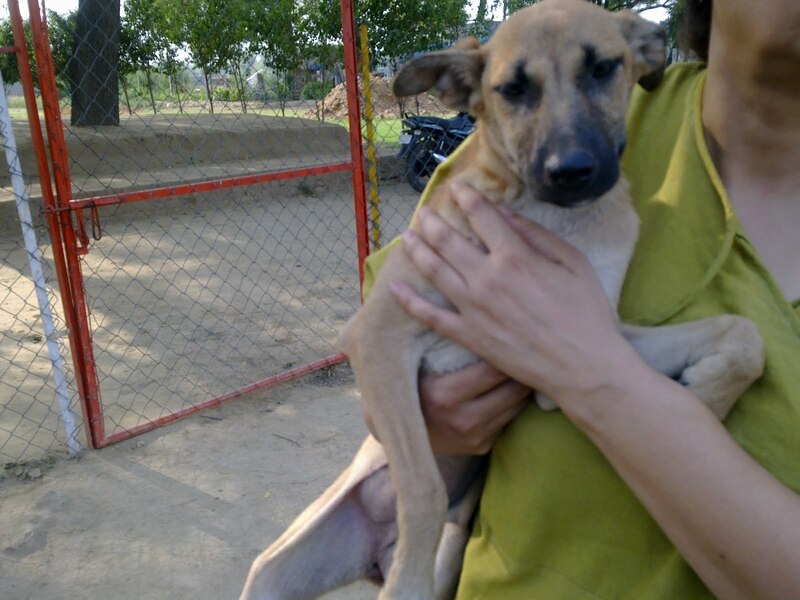 'Radha' is a 4-months old Beauty who was Abandoned by her previous owner on the street. She has been trained in basic obedience like sit, stay, walking on a leash etc. She has a Wonderful Temperament, is very very Friendly, Vaccinated & Dewormed. To Adopt Radha, call Indigree Angels Trust at 9958377803.